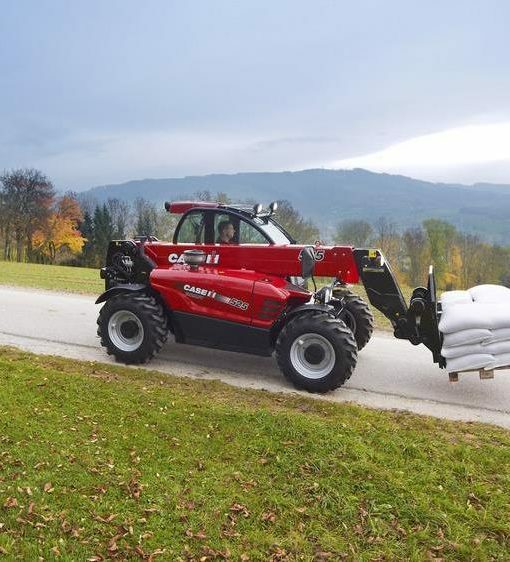 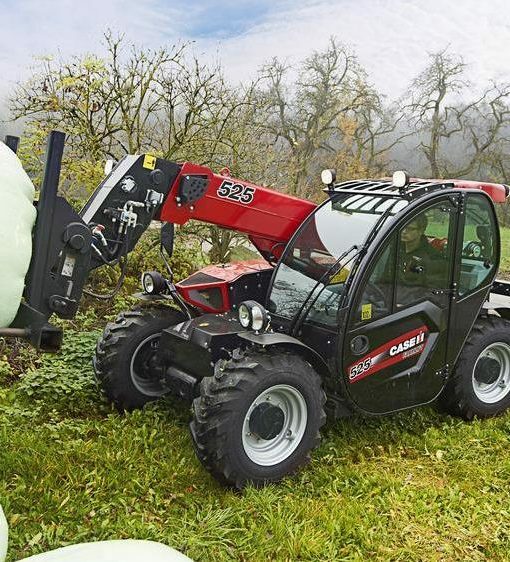 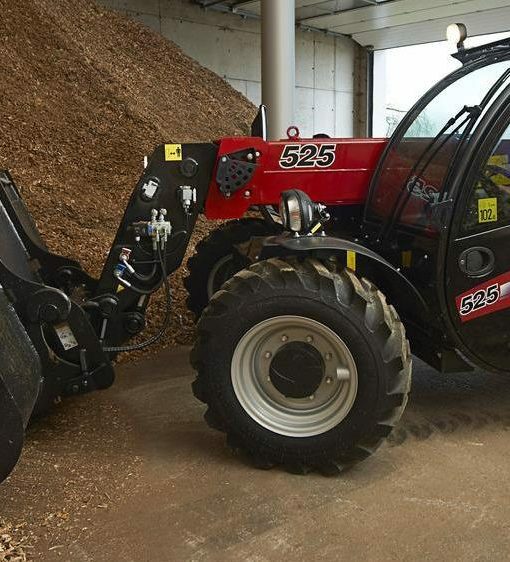 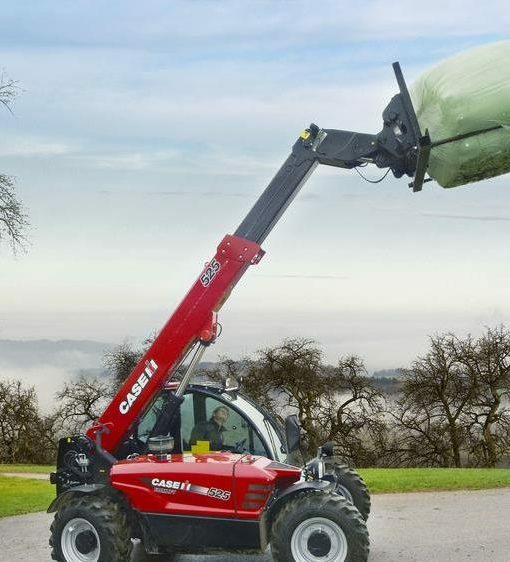 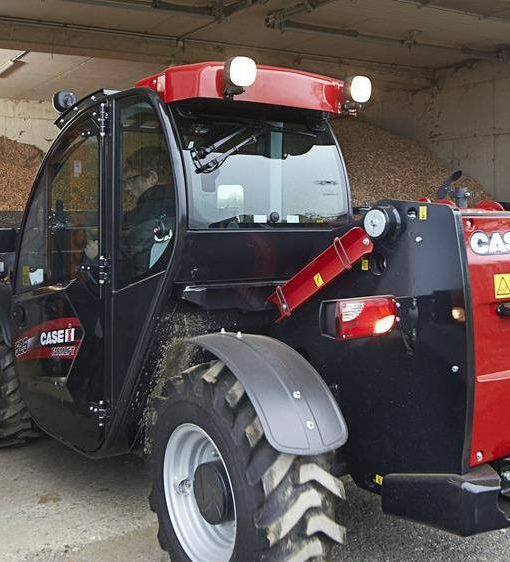 Case IH has always catered for the needs of almost every type of farm, and the Farmlift line of telescopic loaders continues that tradition. 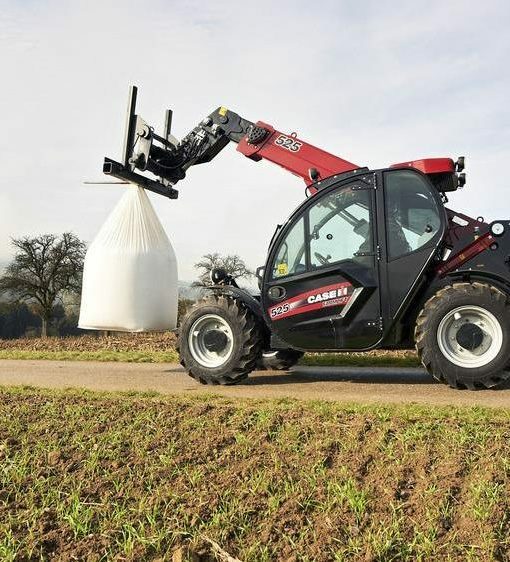 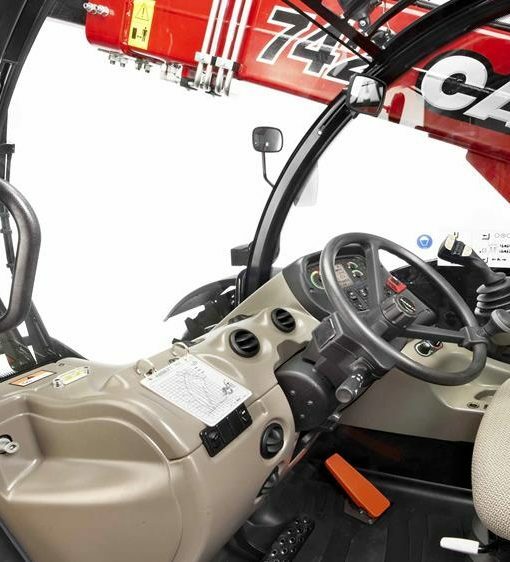 With a range of six models, with lift capacities from 2,500 to 4,200kg and a maximum lift height of 9.1m, the Farmlift line bears the same hallmarks that make every Case IH machine worthy of the name – ruggedness, reliability and comfort, coupled with power, speed and agility. 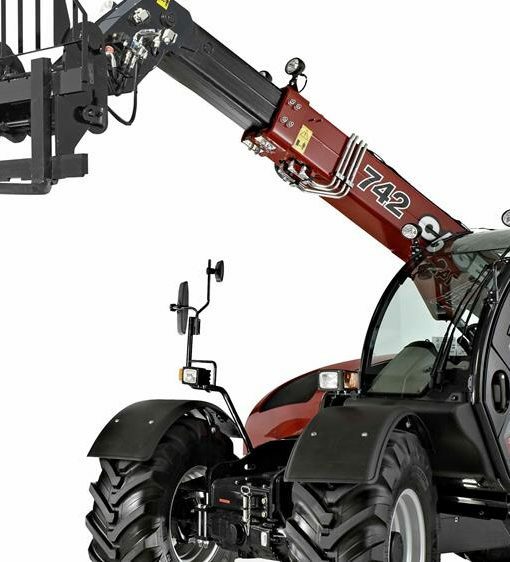 There’s plenty of Farmlift models to fit your needs.